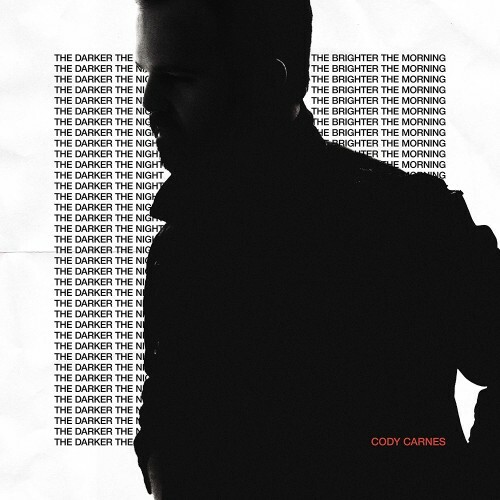 Cody Carnes is a worship leader whose passion is using music to create a place for people to meet God. On September 15, he will release his debut studio album 'The Darker The Night / The Brighter The Morning.' This sonically forward project explores several genre styles while lyrically pointing the listener back to the love and power of God. Many will recognize Carnes from his time leading worship with Gateway Worship in addition to touring with his wife Kari Jobe. With Kari, Cody has co-written songs such as 'Let the Heavens Open' from her Dove Award winning album Majestic and most recently eight tracks from her current release The Garden. He also penned 'The Cross Has The Final Word' which has been covered by Newsboys. This fall, Cody will be opening up for Kari on her headlining tour.